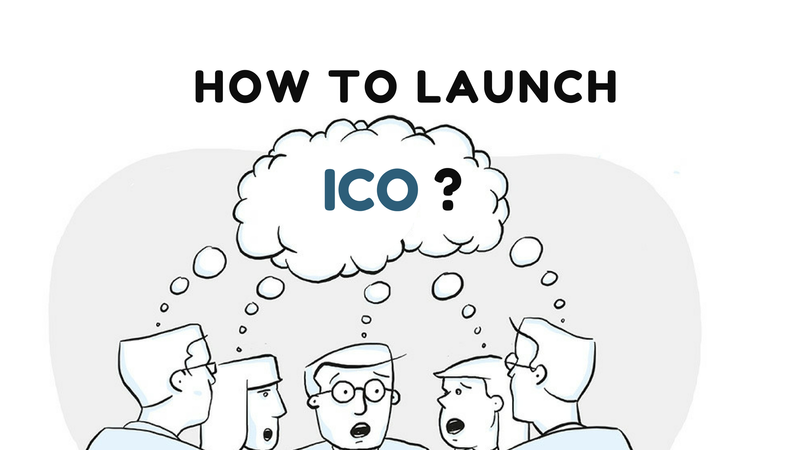 How to launch an ICO ? If you are looking to raise funds through an ICO, you want to raise correctly which means considering a wide range of strategical points & execution points. According to ICO platform, you can consider numerous choices if you planned to raise million dollars. In current survery represents september month 2017 alone over 2,000 ICOs were launched globally. The various market factors you need to consider such as business competition, cutting through the noise, time etc.,while planning to launch an ICO services – will cost you more than months ago. And moving forward the price will probably continue to increase. One thing,we would like to say “ ICO platform” is not fit for all business needs. So, connect with blockchain ICO experts and see if ICO is really the best option for you or any other ways to raise funds right ? There are different companies that can help you with different aspects of this. You can reach out ICO development company to integrate about some of these components (specifically ideation / strategy development / technology analysis / ICO execution ). There are a lot of startup ideas araises on every day in this crypto space who are interested in moving great ideas forward. Find the best team that you want to connect with, and find a price point that works for you.